We are Eastern Pennsylvania's leader in Alarm monitoring, service, and installation. 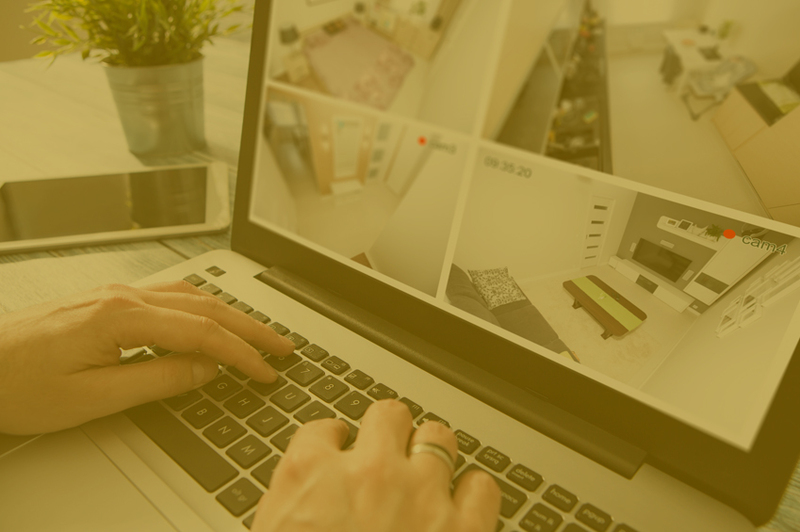 Considering Reliable Security Solutions, for all of your security needs, is the first step to having a more secure, monitored home or business. We are fully licensed and insured in security alarm system monitoring, installation, and services. We’ve been providing peace of mind, with top-named security brands, throughout Eastern and Southeastern Pennsylvania, New Jersey, and Delaware for several years. Our security system experts are proud to help homeowners and businesses keep their properties secure through our quality service at an affordable price. Our service includes 24/7 monitoring, fire alarms, intrusion alarms, intercom systems, and general security maintenance. If you have any inquiries about our service or the services we provide, please feel free to reach out to us. We strive to exceed your expectations and keep you safe for years to come! We have over 39 years experience in the security industry, selling, installing and servicing security alarm systems. We provide 24/7 security alarm monitoring service, intrusion & fire alarms, installations and maintenance. Our first priority will always be the security of our customers. We welcome inquiries from potential customers with existing systems looking for superior service, system monitoring and to save money by changing to our service. 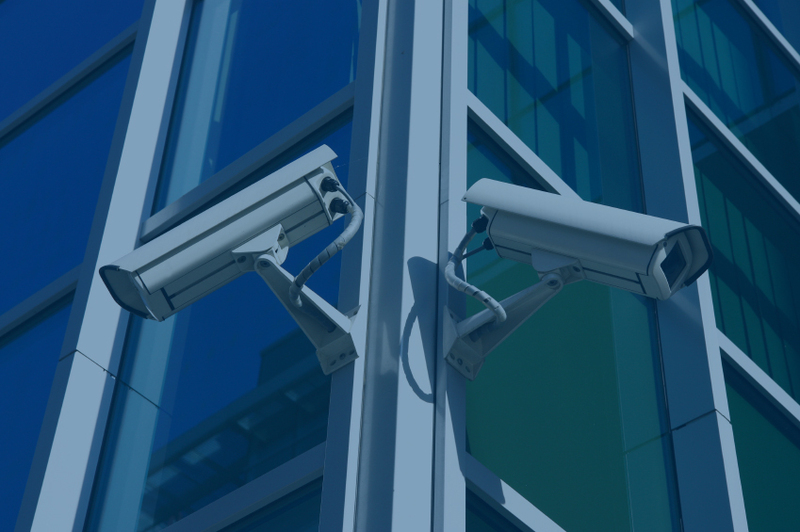 Contact us today for a free quote for your commercial and residential security systems needs! 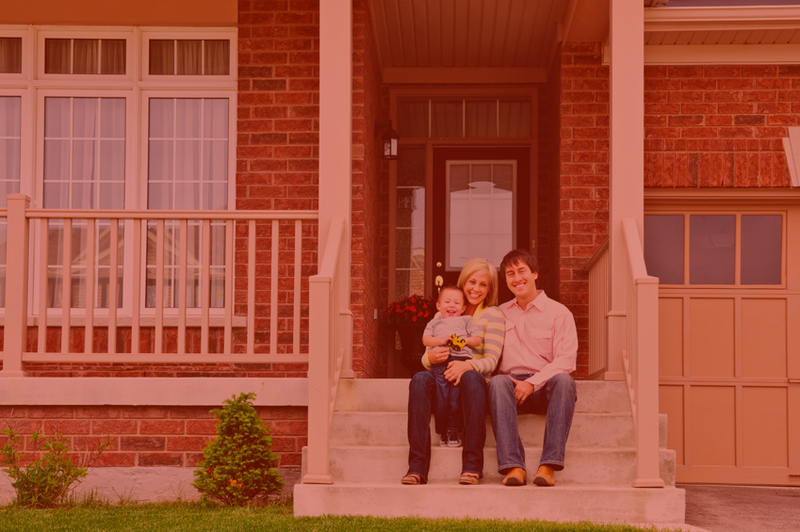 Located in Macungie, PA, we serve all of Eastern and Southeastern Pennsylvania including Allentown, Bethlehem, Easton, Emmaus, & Northampton; as well as New Jersey & Delaware.